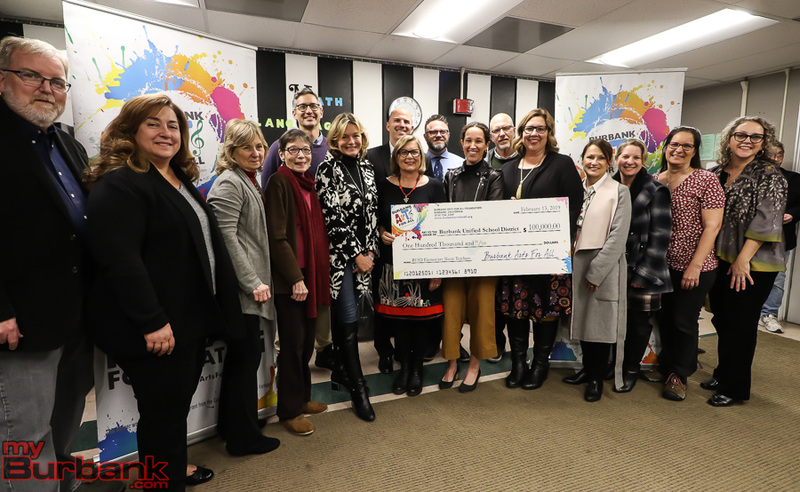 The Burbank Arts For All Foundation, a nonprofit fundraising organization dedicated to supporting arts education in Burbank public schools, announced a $100,000 donation to the Burbank Unified School District to help support the elementary school music program in 2019. 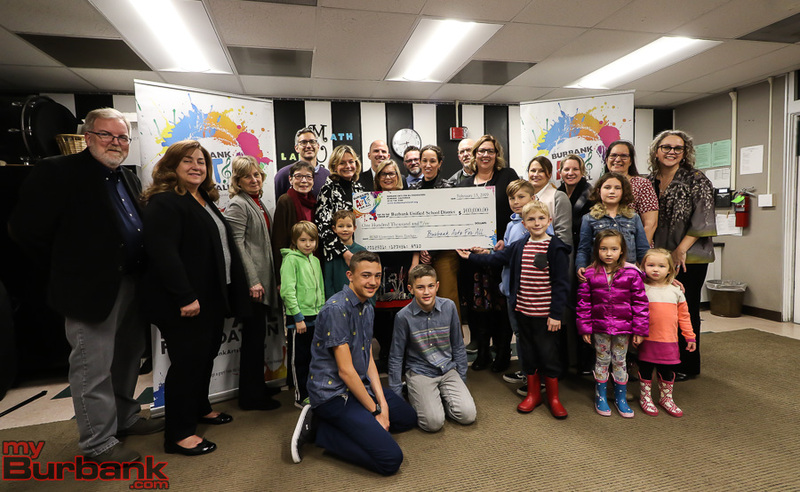 The check was presented to Superintendent Dr. Matt Hill and Board of Education President Dr. Roberta Reynolds in the Theodore Roosevelt Elementary School music room lined with ukeleles and dotted with music stands and other musical instruments. 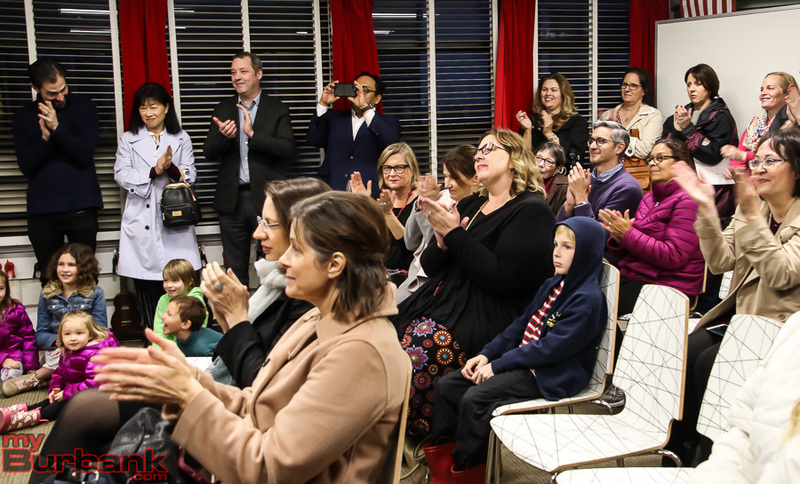 After parcel tax Measure QS narrowly failed passage in November 2018, Superintendent Dr. Matt Hill reached out to the Foundation to ask for support for the elementary school music program, which costs $275,328 annually to fund three teachers for 11 schools. 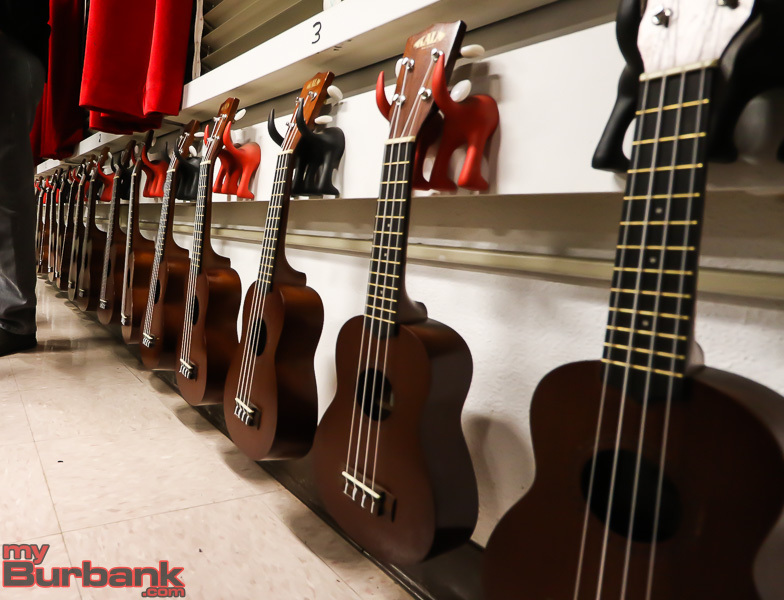 The program currently provides weekly music instruction to all students in grades two through five. 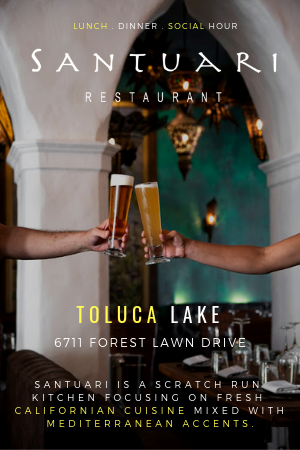 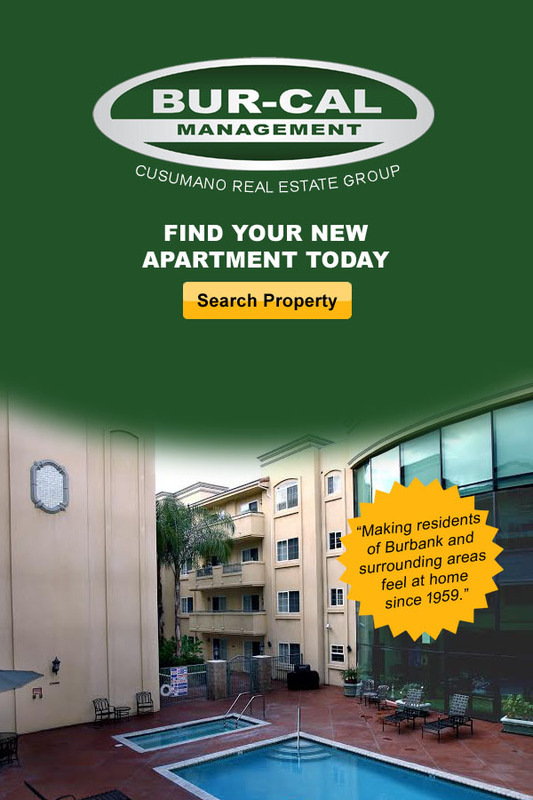 Vander Borght and Vice called for matching donations from local businesses and studios and the community of Burbank to preserve the elementary school music program. 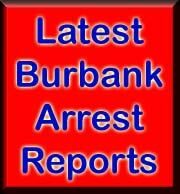 The Burbank Unified School District faces a potential of $3.5 million in reductions for the 2019-20 budget. 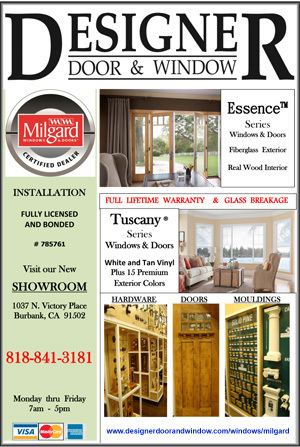 “I think we can work together to change the narrative in Sacramento,” Hill added. 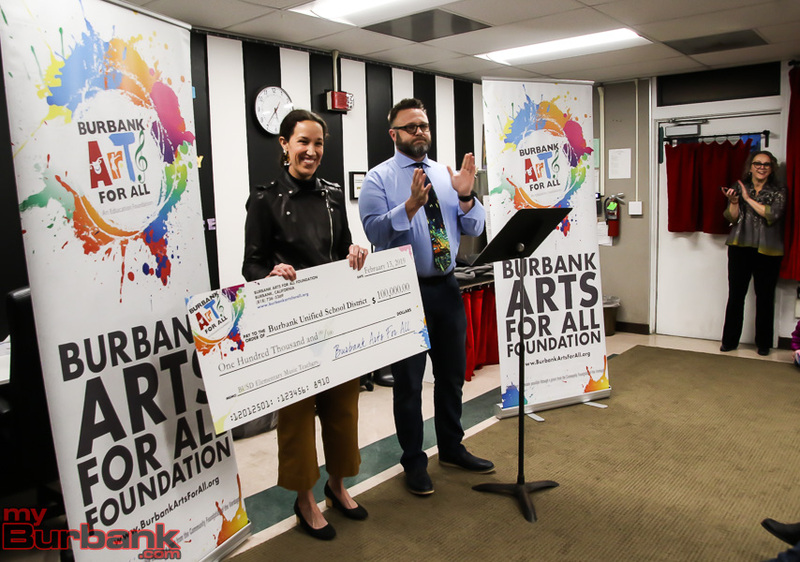 The Burbank Arts For All Foundation has granted more than $659,000 since its inception in 2006 to support the Burbank Unified Arts For All master plan, funding 298 different proposals. 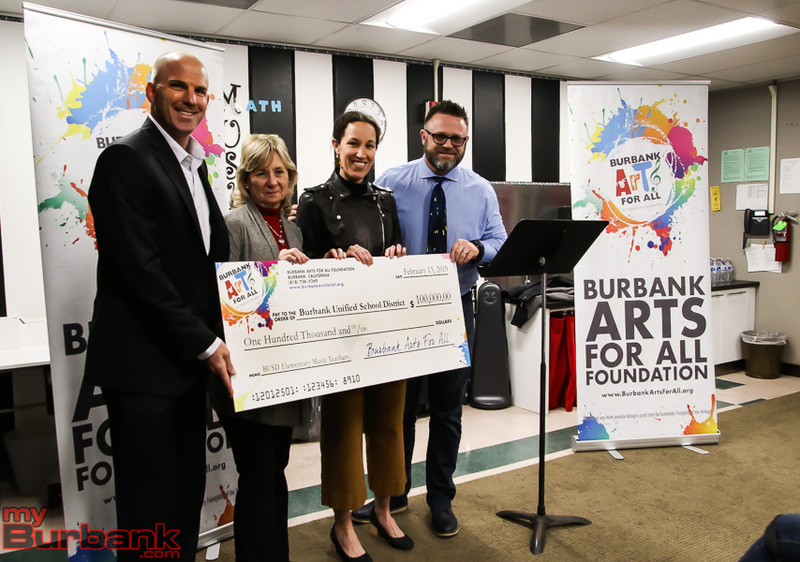 Burbank Arts For ALl Foundation Donates $100,000 to help save a Burbank Unified elementary music teacher’s job. 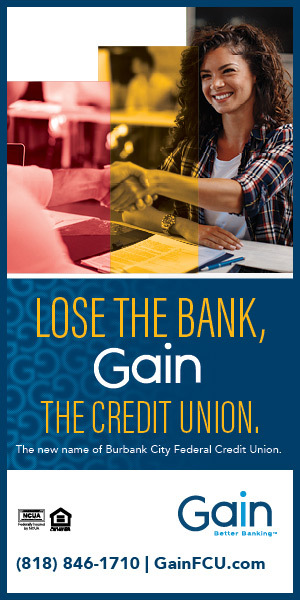 Pictured: Burbank Unified School District Board of Education Clerk Steve Frintner, Burbank Unified School District Board of Education member Charlene Tabet, Burbank Unified School District Board of Education President Dr. Roberta Reynolds, Superintendent Dr. Matt Hill, Jill Vander Borght and Tom Vice (Co-Chairs, Board of Directors of Burbank Arts for All Foundation), Foundation Executive Director Trena Pitchford and members of the Burbank Arts for All Foundation Board of Directors: Brenda Etterbeek, Bob Mohler, Joan McCarthy, Lili Rossi, Cathy Stevens, Suzanne Weerts, Barbara Beckley, Caroline Solberg, Art St. Germain. 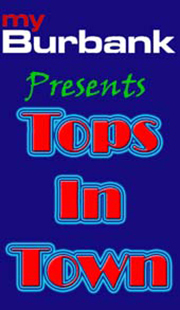 This entry was posted in News, Schools on February 14, 2019 by Lisa Paredes.